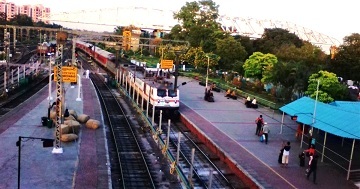 HYDERABAD: Secunderabad Railway Station has become India’s first railway station to bag the coveted ‘Green Railway Station’ tag given by the Indian Green Building Council – Confederation of Industry (IGBC-CII). 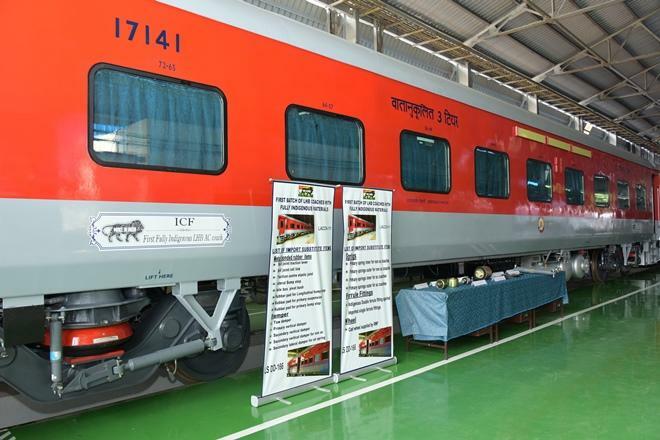 The IGBC-CII, with the support of Environment Directorate of the Indian Railways, has developed the Green Railway Stations Rating system to facilitate the transformation of existing railway stations into eco-friendly ones that offer an enhanced commuter experience. 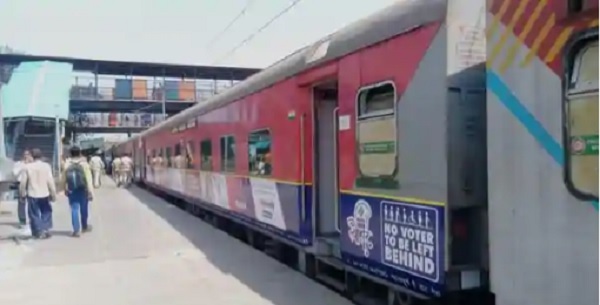 New Delhi: Daily Himachal Express train, which at present runs between Delhi and Amb-Andaura, but will now run between Delhi and Daulatpur Chowk. 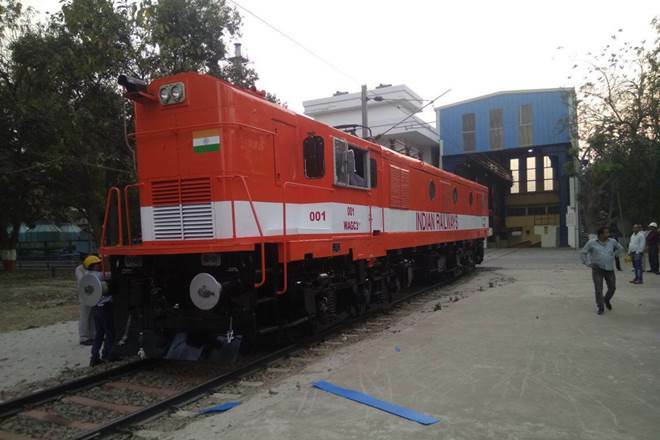 16-km broad gauge rail line section between Amb-Andaura and Daulatpur Chowk in Una district was also dedicated to the nation on 15th January 2019.